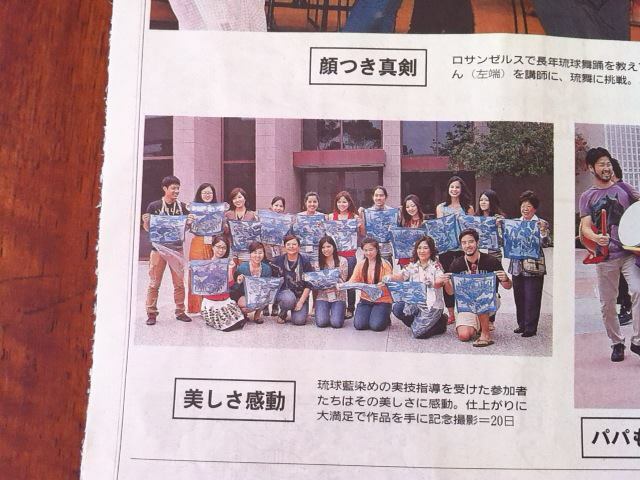 Yes, we even have a nice photo of our Ryukyu Textiles Workshop participants. 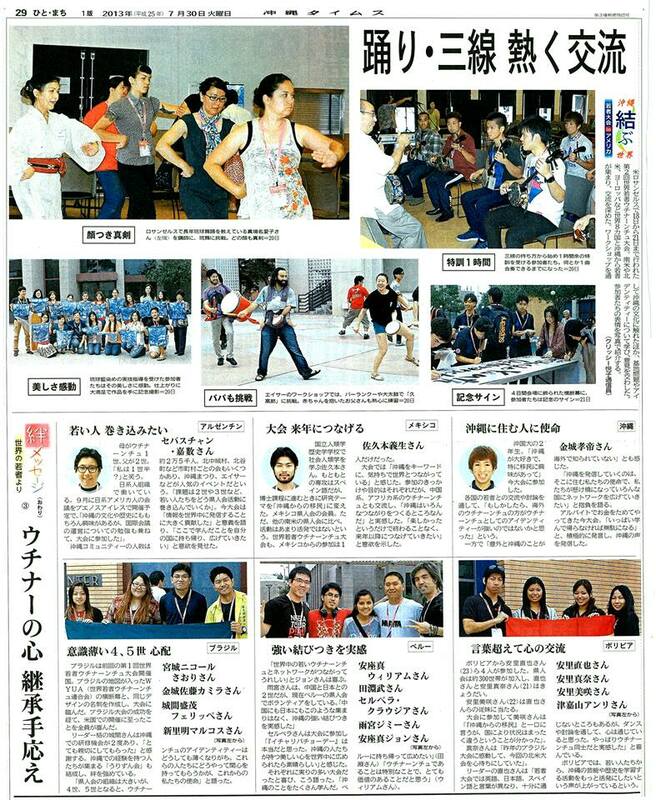 Thank you Ryukyu Shimpo, and many thanks to the participants in my Ryukyu textiles workshop! It was an honour to serve you.